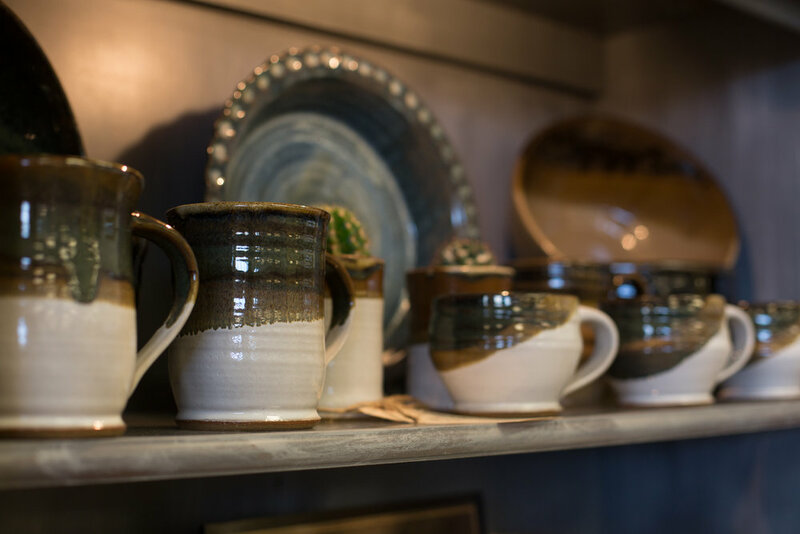 Handcrafted ceramics are a creative addition to the Day's Floor Company offerings. Artist, Logan Williams actually designs and manufactures her ceramic masterpieces steps away from the showroom floor. It is a unique opportunity for any decor designer or home owner shop and for these accessory items and meet the potter. 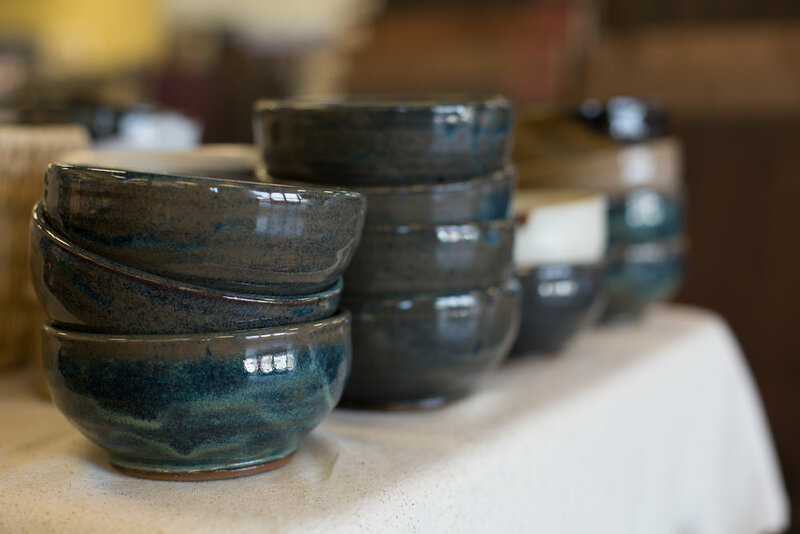 Visit turntablepottery.com and get to know the work of a local artist.